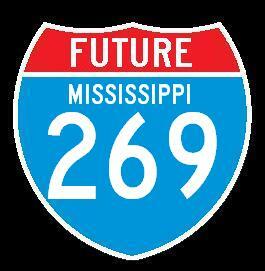 Interstate 69 is the newest interstate highway in Mississippi. This runs from Interstate 55, north of Hernando, to the De Soto/Tunica County Line, north of Tunica. Future progress on building this highway further in Mississippi has the highways multi-plexing with I-55 to the Mississippi/Tennessee State Line. 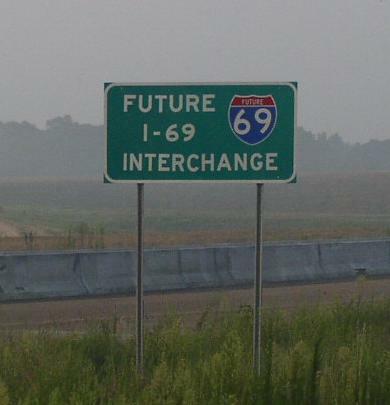 To the south and west, I-69 will head south along the U.S. Rt. 61 corridor from Tunica to south of Cleveland, via Clarksdale. South of Cleveland it will turn east-west and head into Arkansas, via the to be built Great River Bridge. 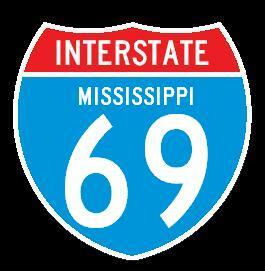 While in Mississippi, I-69 is multi-plexed. 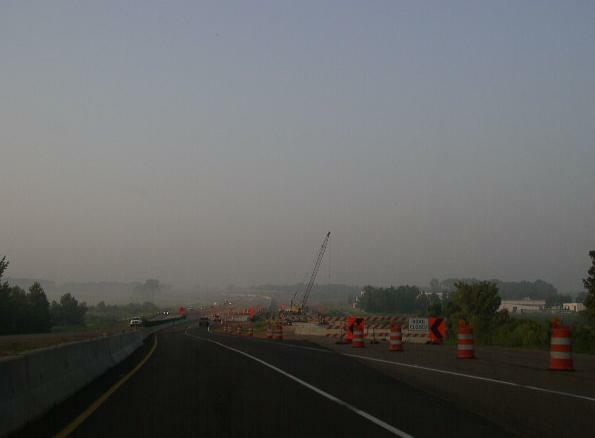 ...Interstate 55, from the Mississippi/Tennessee State Line to near Hernando. ...Mississippi State Route 304, in De Soto County. ...Mississippi State Route 713, in De Soto County. 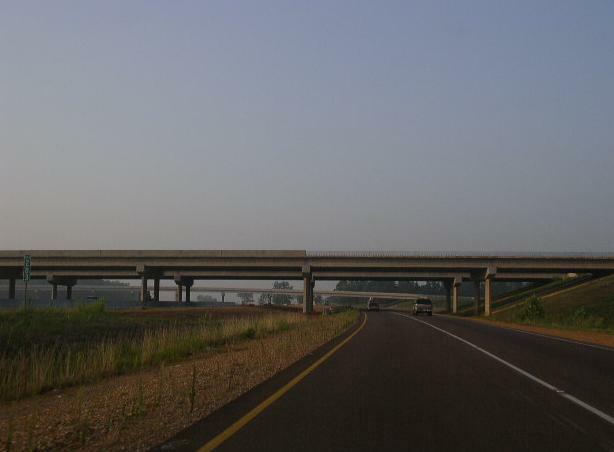 In Mississippi, Interstate 69 crosses the following interstate. Branches of I-69 in Mississippi.